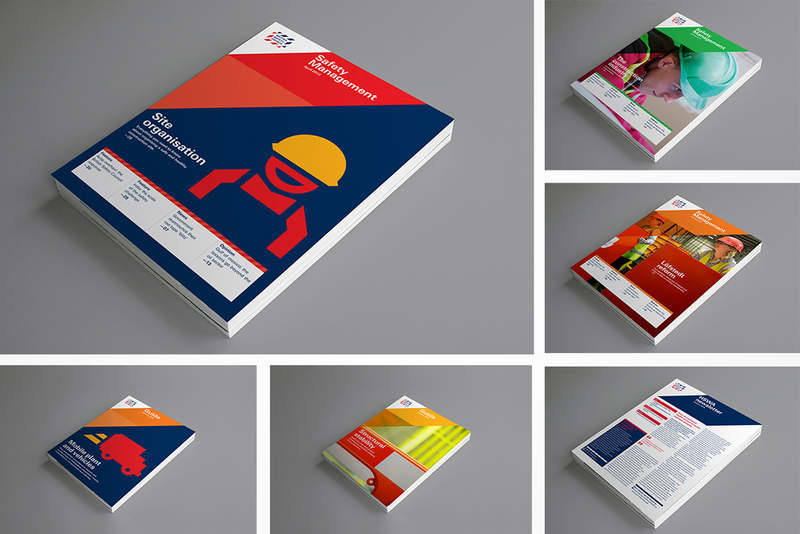 British Safety Council is one of the world's leading health and safety organisation. 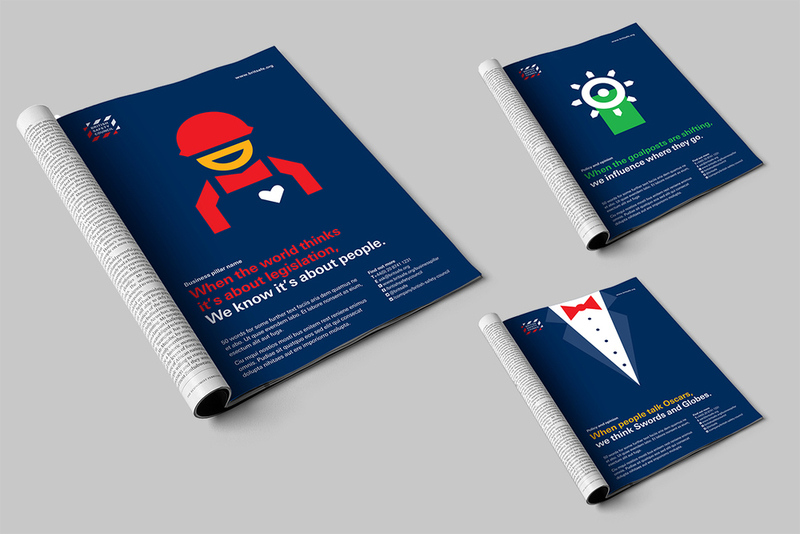 It's new brand proposition is ‘helpful simplicity’ and reflects its ambition to making Health and Safety more accessible and easier to deal with for its professional customers. 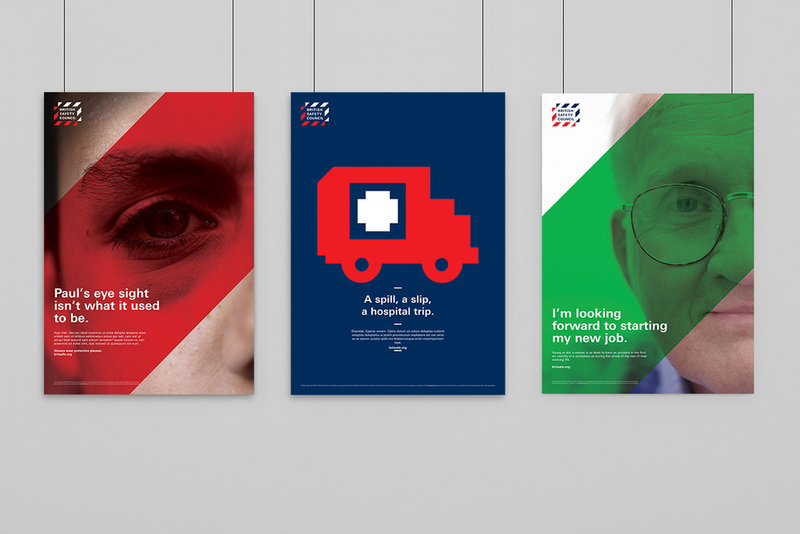 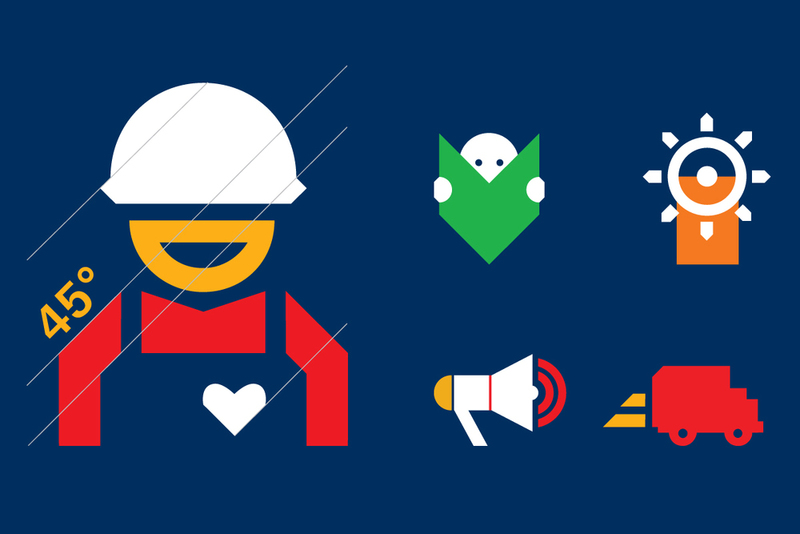 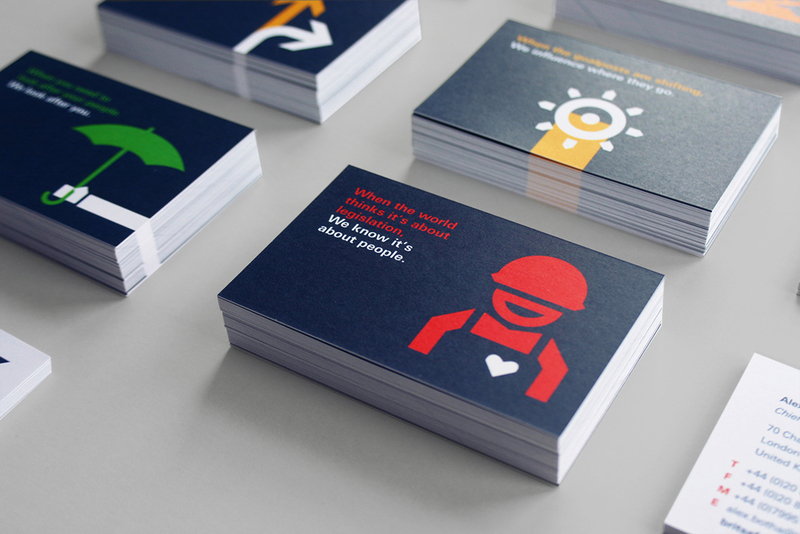 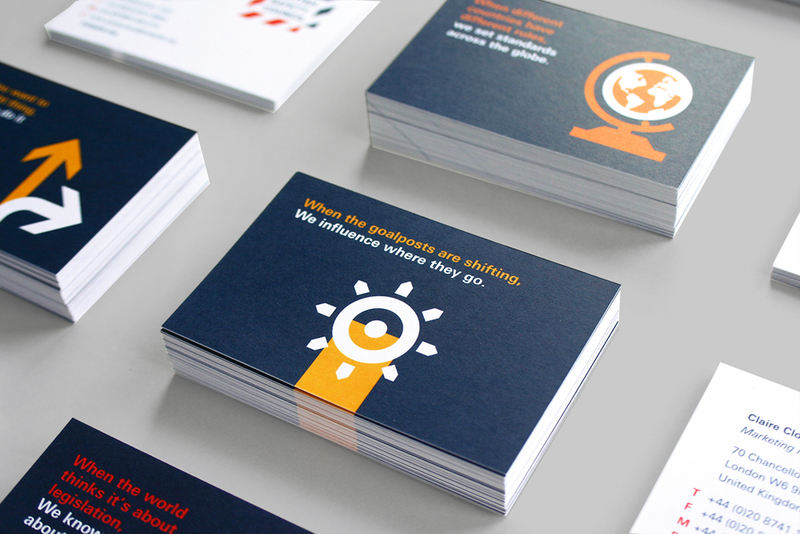 The visual identity takes its inspiration from hazard stripes as the core language of health and safety. 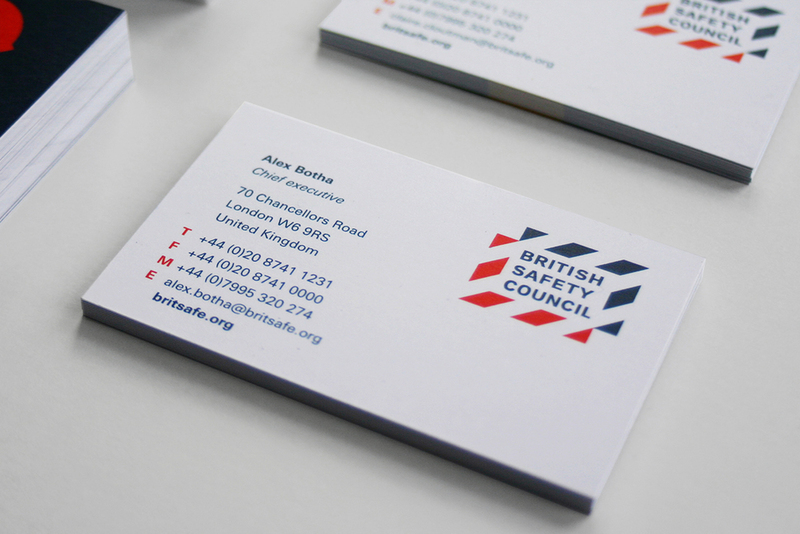 Starting with the logo,Gilmar Wendt and Design Director Carina Hinze created a white space of two overlapping panels which frame the typography and imply how the British Safety Council brings together context and practice. 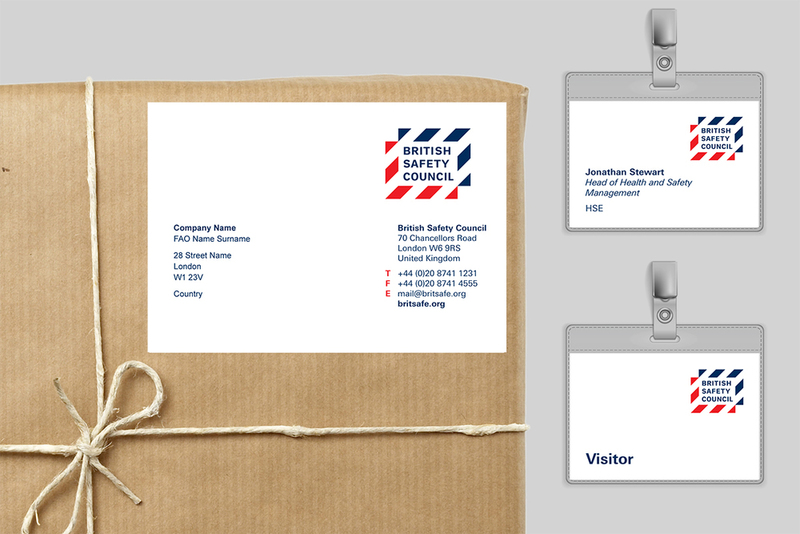 The brief included the creation of the corporate logo and sub-brands, illustrations, defining colours and typography, and art directing, including photo shoots with photographers Nick Daly and George Brooks. 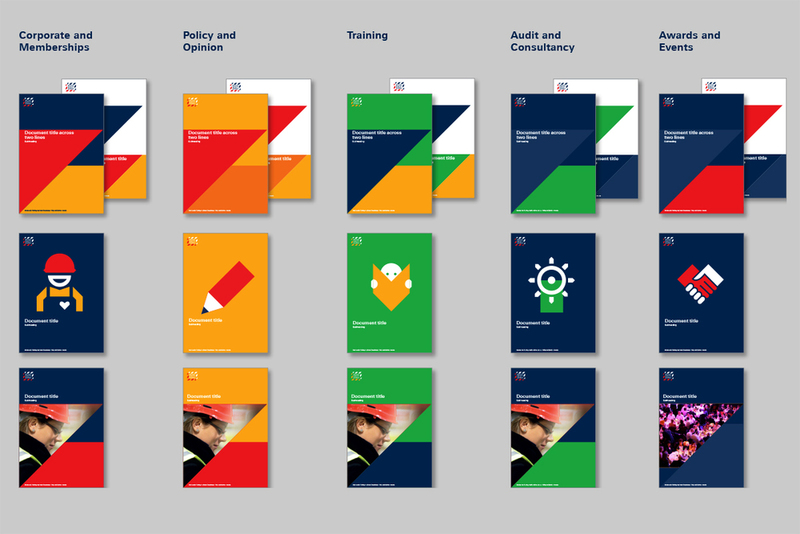 With over 600 diverse applications across several platforms and systems, the implementation was a challenge in itself. 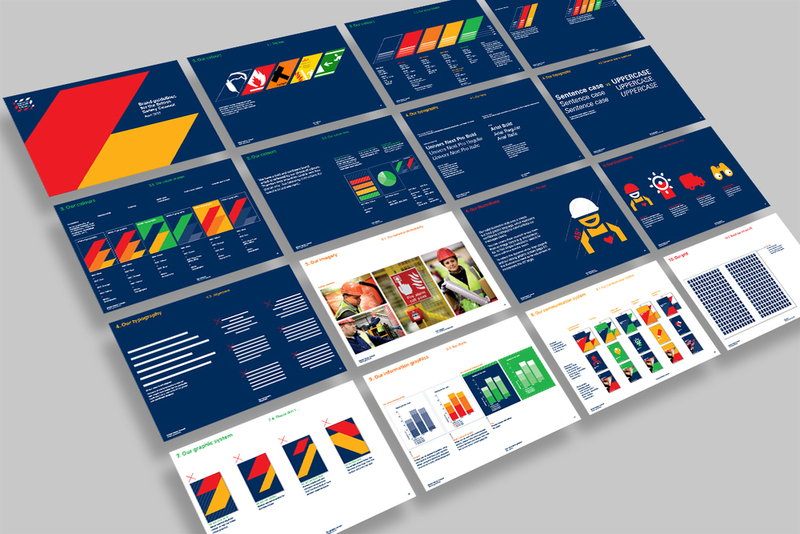 It included the corporate website, branded environments, monthly magazines, posters, stationery and various brochures, to name just a few.